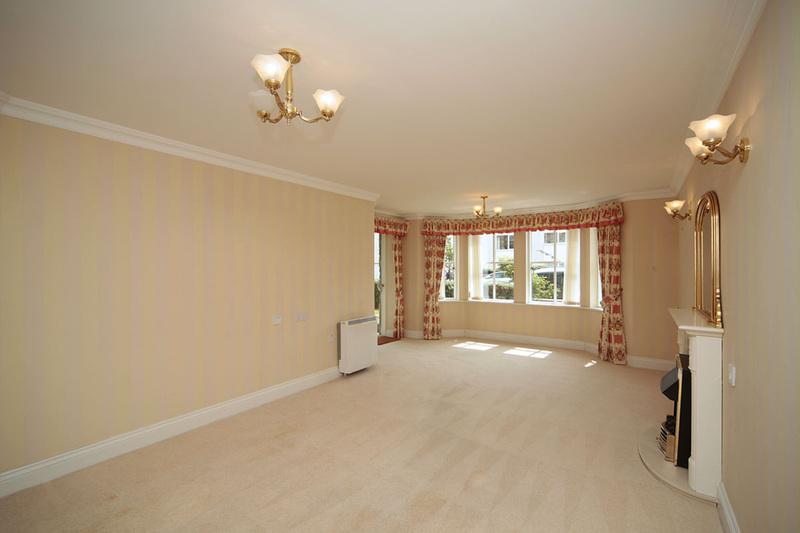 A sunny, one bedroomed apartment situated on the third floor overlooking the garden. The spacious lounge has French doors onto a balcony which will accommodate a small table and chair. 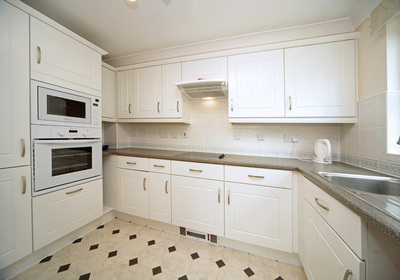 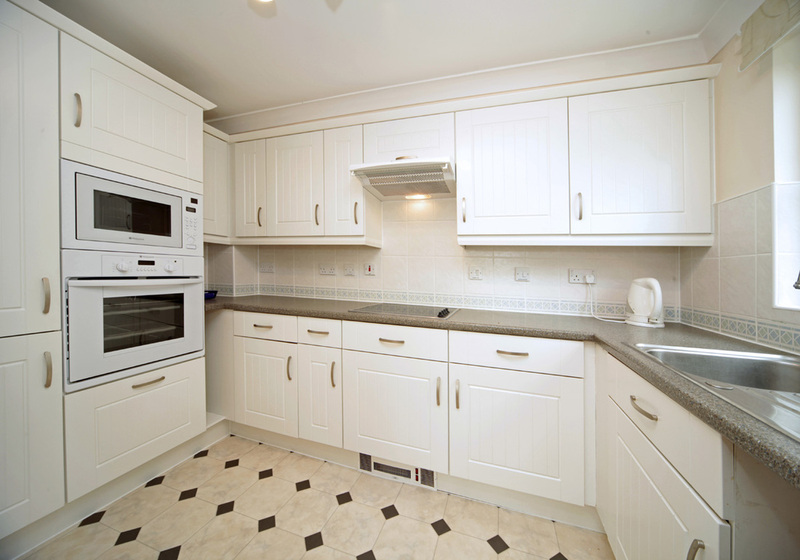 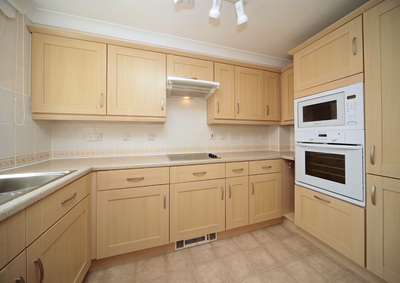 The well-equipped kitchen comes complete with built in appliances. 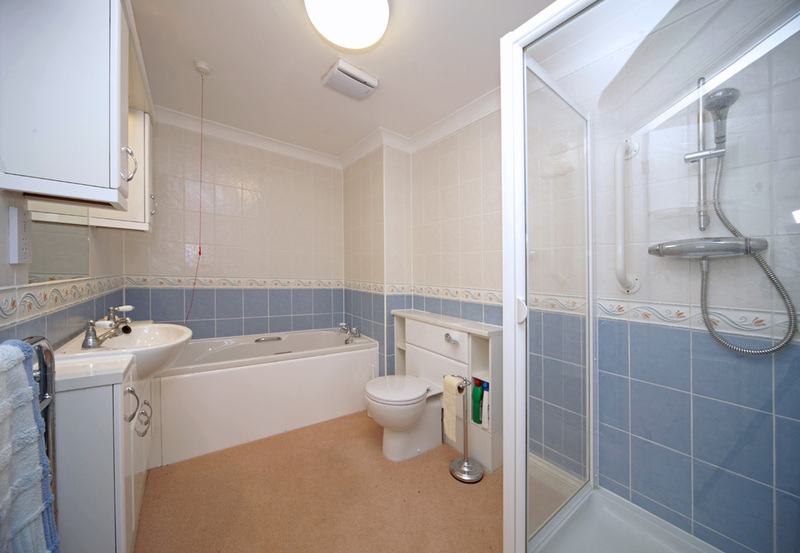 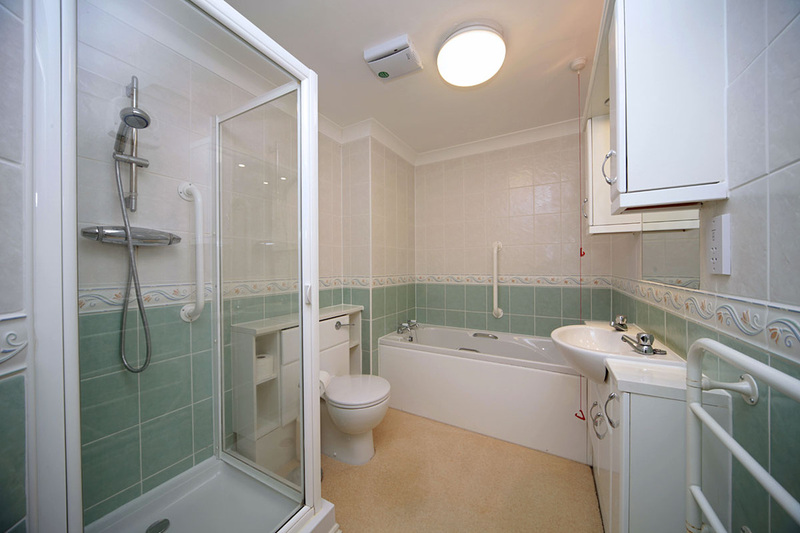 Good sized bathroom with wash hand basin, WC and bath with shower over. 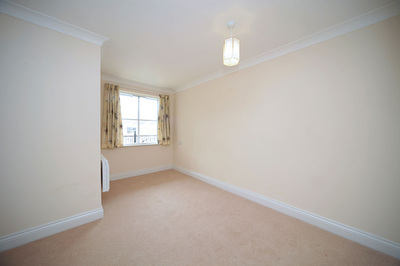 The double bedroom has built-in wardrobes. Storage.